Motorists make their way across the Fuller Warren Bridge Friday. 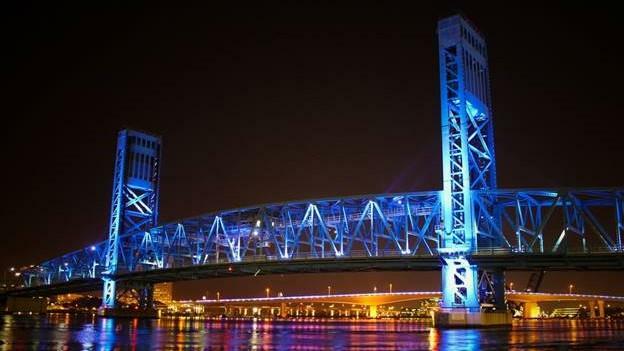 The number of "super commuters," or those traveling 90 minutes or more each way to and from work, is rising in the Jacksonville metropolitan market, according to a study by the website Apartment List. The study found Jacksonville’s share of super commuters rose 49 percent between 2005 and 2016. 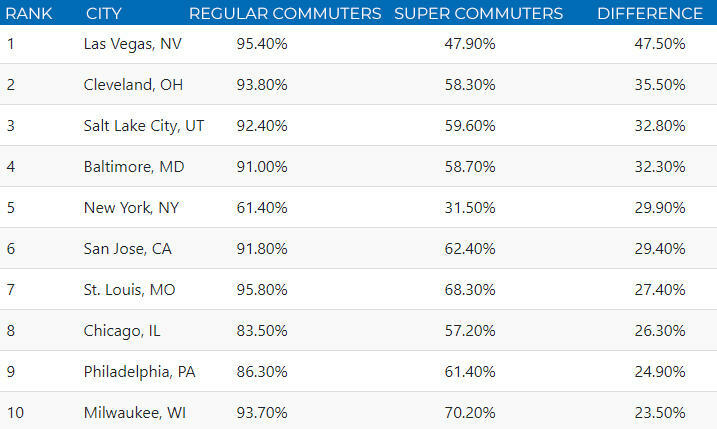 More than 13,000 people along the First Coast have super commutes. The study examined U.S. Census data in the nation’s top 100 metro areas. The study also found lower-income commuters in Jacksonville disproportionately rely on public transportation, leading to longer commute times for them. Twenty percent of Jacksonville super commuters below the median income average use mass transit, compared to just 6 percent of those above the median income, according to the study. As traffic increases, one solution is ride sharing. The North Florida Transportation Planning Organization has been bringing car poolers and companies together for 30 years, according to spokeswoman Marci Larson. “What it is, is an opportunity for people to collectively decide that they want to carpool. There’s even a possibility of "van pooling," something that works very well if you’re just John Q. Citizen,” said Larson. The North Florida TPO has created a website and a smartphone app for Android and Apple smartphones called “Cool To Pool” that matches up potential ride sharing groups and individuals. “Individuals can input their information and see if there might be somebody that has their similar characteristics that would be available to share a ride,” said Larson. The North Florida TPO also works with businesses such as Amazon, Baptist Health and the Mayo Clinic to organize car and van pooling. 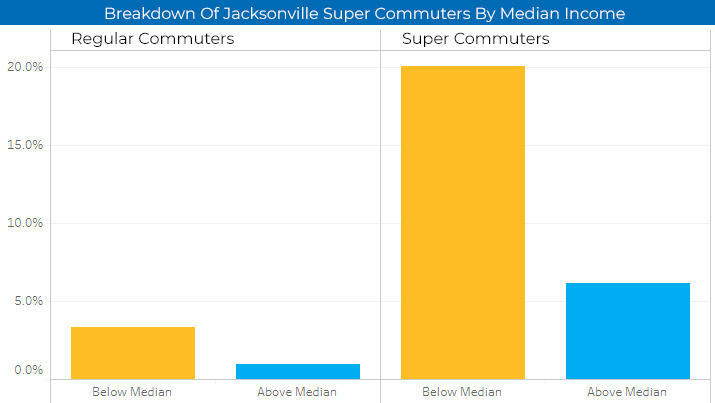 Although Jacksonville saw a big percentage increase in super commuters, the overall number is still low. 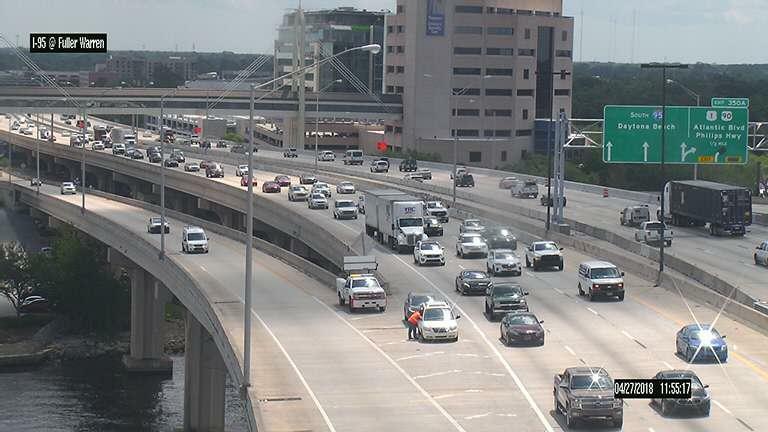 Just two percent of all Jacksonville metro area drivers have commutes of 90 minutes or more, according to the study. Read the complete study, which includes an interactive map and spreadsheet of all 100 metro areas, here. 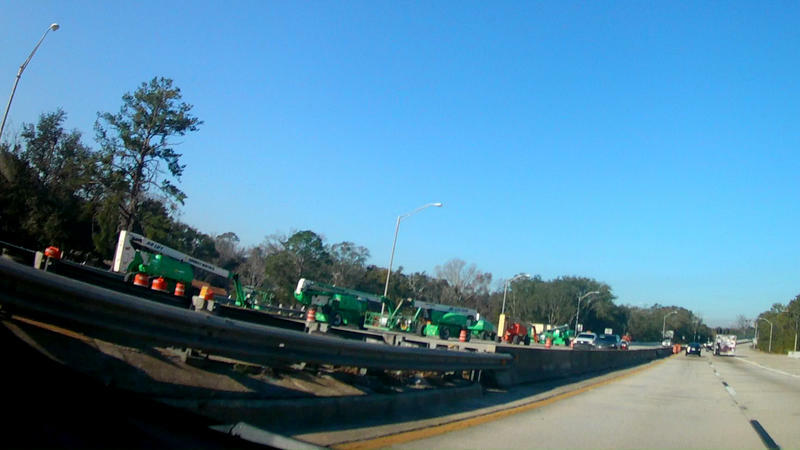 The Florida Department of Transportation says crews will be working on the Hart Expressway Bridge overpass at Beach Boulevard that will necessitate two weeks of overnight traffic detours. 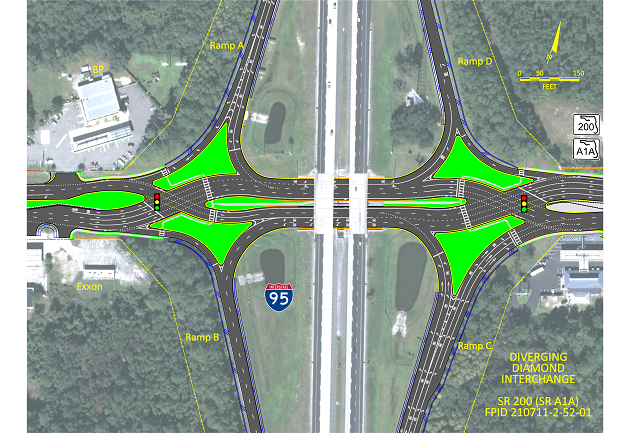 A $10.7 million construction project is scheduled to start April 20 on Cassat Avenue, according the Florida Department of Transportation.